The You Judge It campaign is a peer to peer judging programme of films made by young people from around the world. The You Judge it programme is a unique short collection of films designed for the classroom. It was created for students to share and experience different cultures and ideas as expressed by their peers through the medium of film with hopes that some of these students might get inspired to get started on their own celluloid journey themselves. It involves a classroom screening of a short collection of films to be followed by discussion and finally, a nomination of the TOP TWO films. Fresh Film Festival will then send your TOP TWO winning filmmakers a peer-to-peer You Judge it award. Over 100 international shorts were sent out to 12 schools across the country to showcase incredible talent from around the world! Light by Hong Ji-min, Park Ju-Hyuon and Cha Ha-Young of South Korea. A huge, heartfelt congratulations to all the selected filmmakers, your films were judged by your peers and related to them in various ways. You clearly are a voice for your generations so keep up the good work! 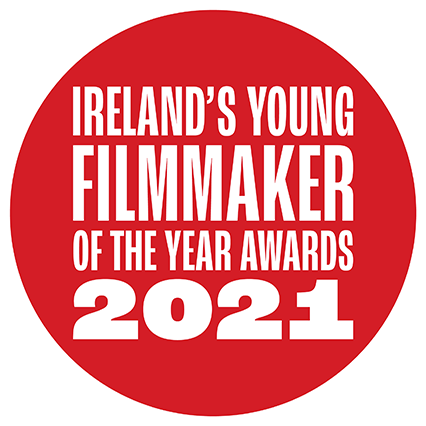 If you are an Irish primary or secondary school who might be interested in taking part in the You Judge It campaign next year, please send an email to info@freshfilmfestival.com letting us know your school and preference for age range. We would be glad to accommodate you as best we can.